Today’s VERY POWERFUL Politically INCORRECT Cartoon by A.F. Branco | What Did You Say? 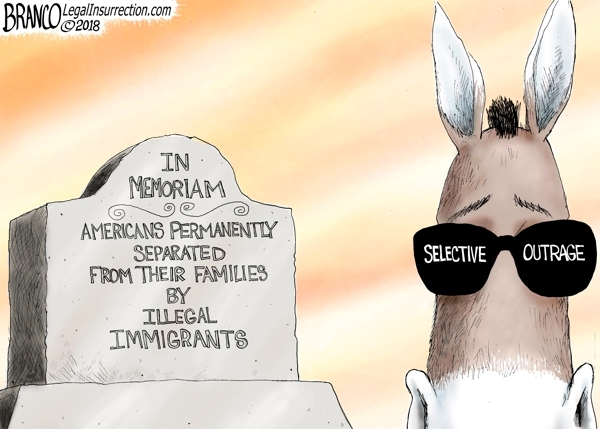 Democrats don’t have the same high level of outrage when it comes to Americans killed by illegal immigrants they do for kids separated from their parents at the border.